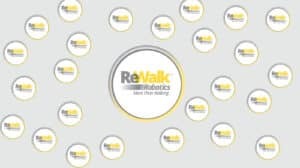 Even taking Brexit into consideration, Ekso Bionics and ReWalk Robotics, two of the largest publicly traded exoskeleton companies are trading at or near all time lows. This highlights that in the current climate it is difficult to invest in exoskeleton companies. This perfectly emphasizes the need for standards in the exoskeleton industry! What does maximum device movement speed have to do with its usefulness as a rehabilitation tool? Something that is tangible and can be measured is now being incorrectly related to device performance. More appropriate measurements could be neuromuscular activity while using the rehabilitation exoskeleton, user engagement (is the user walking with or riding along with the device), software modes built into the exoskeleton, etc… Unless an exoskeleton device is absurdly slow, which is not the case here, its speed has no bearing on its usefulness. See Business Importance Of Exoskeleton Independent Testing. Again, not true. This illustrates the need for more centralized information. Excluding prototypes the Ekso GT is actually in the middle range for cost. 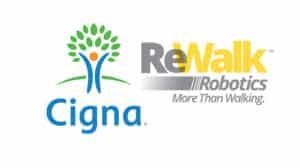 The current versions of the HANK by Gogoa and Rex by Rex Bionics are much more expensive. There is a real need for better cost comparison, reviews and testimonials for exoskeleton devices. Lack of public engagement is a rampant problem within the industry. Many exoskeleton companies are still focused on their product and some lag behind on their websites. There are multiple sites that have no english versions or are missing entire sections such as company history or device capabilities. At the same time, the vast majority of the industry is becoming much better at utilizing all media outlets to get their message across. The exoskeleton industry still has a few challenges facing it before it can see massive sales orders. For an extensive coverage on this topic refer to: When is the Exoskeleton Industry Inflection Point and Where Are The Orders? 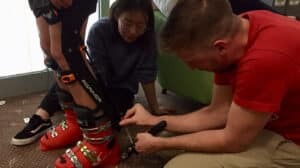 There are four business models exoskeleton companies are taking: become publicly traded, stay private, remain attached to research universities and utilize armies of graduate students or remain under the umbrella of a patron company. 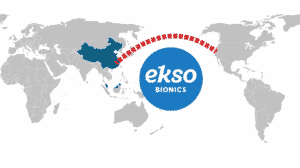 Which route an exoskeleton company takes seems to be closely related to its location. In Asia, almost all exoskeleton companies are under one of the large automotive or electronics giants (Honda, Hyundai, Panasonic, etc…). 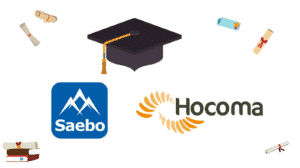 In Europe, the vast majority of the companies have remained very close to their research universities of origin. Time will tell if one of these four models is more successful than the others. 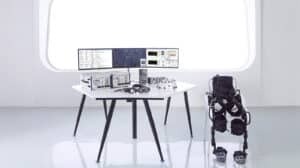 This is probably the single biggest hurdle for the exoskeleton industry in 2016: Lack of communication is the greatest challenge to the exoskeleton industry. It falls on the shoulders of exoskeleton focused associations such as WearRA and independent media outlets like the Exoskeleton Report. There has to be clear explanation and differentiation of the wearable robotics devices that are being sold or are close to hitting the market (again, something that is very difficult to do without independent testing). Just a short comment…. I am NOT a serious investor, BUT I feel in my heart that EKSO is a serious company. Yes, I am a dreamer. But hopefully, EKSO is a company worthy of dreams. Welcome to the site. For what is worth, I also believe that EKSO is a serious company, but in capitalism, you also need to be lucky. Time will tell if luck is on EKSO’s side. I hope that visiting the Exoskeleton Report, however, you are able to distinguish a little bit better between dreams and the real technology currently in development. In many cases, the actual research is more exciting than Hollywood science fiction!